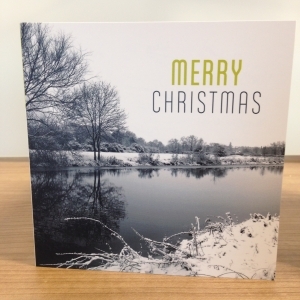 Our 2015 Christmas card is here! Our 2015 Christmas Card is finally here! This year we went through several ideas and designs but we managed to finalise it down to three, just in time for printing. Yippee! 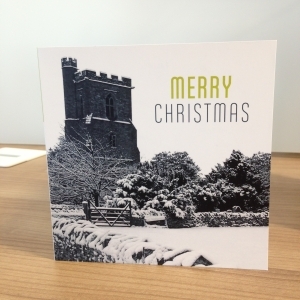 The theme this year was based on winter scenes from our local surroundings with each card featuring a different photo of the beautiful countryside we work in, taken by our very own MD, Mike. As we are also celebrating our 25th Birthday this year, we knew we wanted to tie this in with the design, as you will see on the back of the card with our 25 logo! 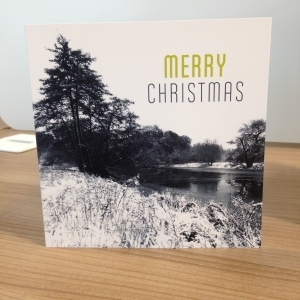 We’d like to wish all of our clients, suppliers, followers and friends a very merry christmas from everyone at emc!